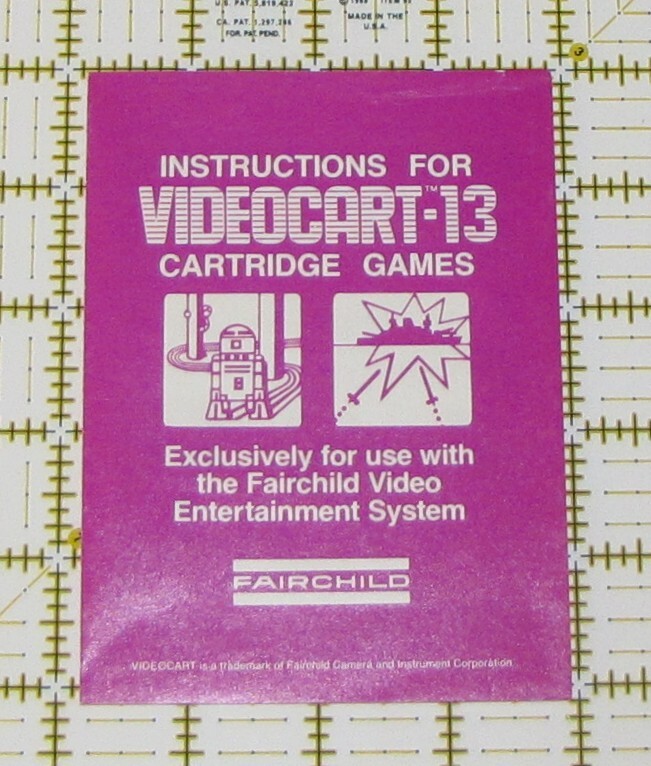 The Fairchild Channel F system came out in 1976, the year before the Atari 2600. 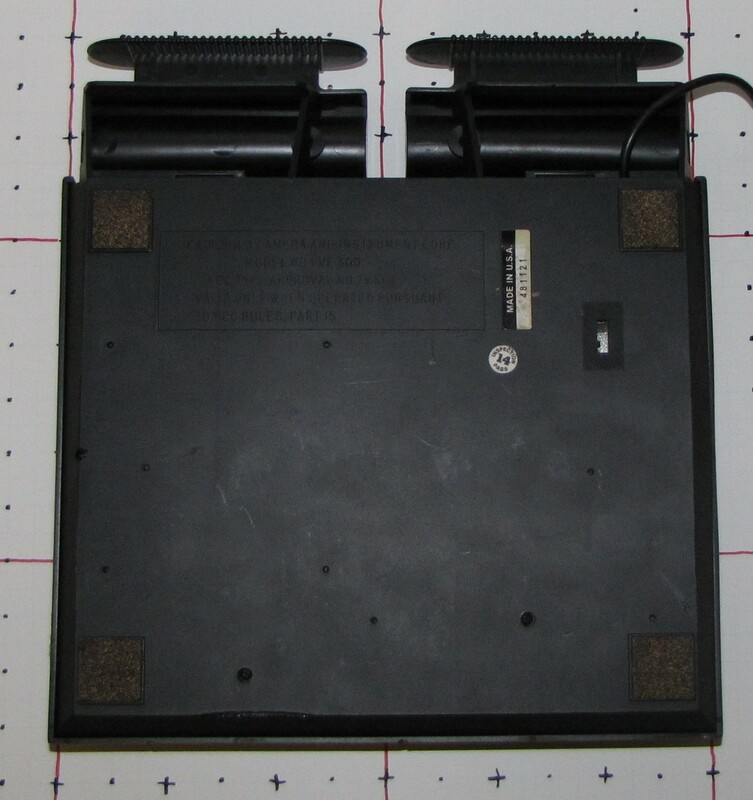 It was the first console to use cartridges that contained game code, earlier consoles, like the Magnavox Odyssey, had cartridges that did nothing but unlock games that were already programmed into the system. This meant that the console had a theoretically limitless supply of games. 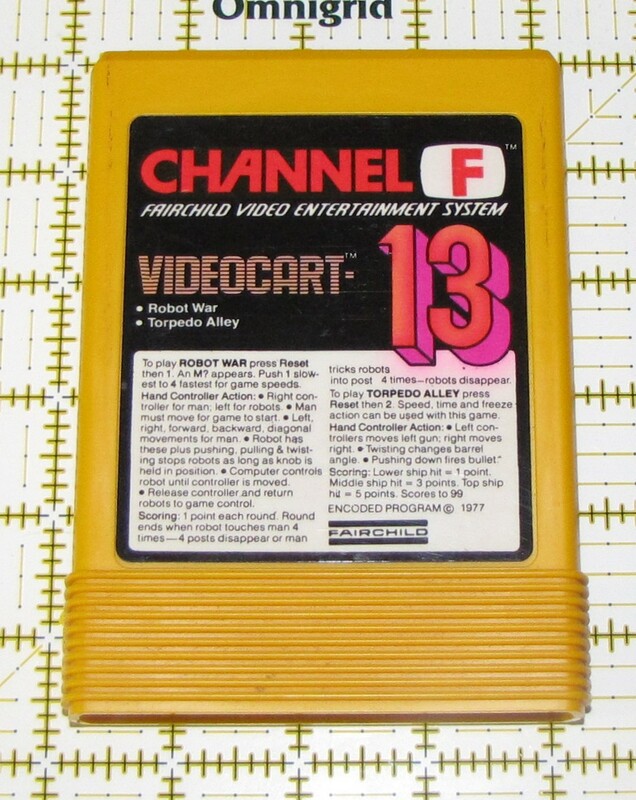 Unfortunately, for the Channel F, instead of being known as a pioneer of home video gaming, it ended up as a more of a footnote, when it became the first video game console to be destroyed in the market by a rival with better graphics and sound. 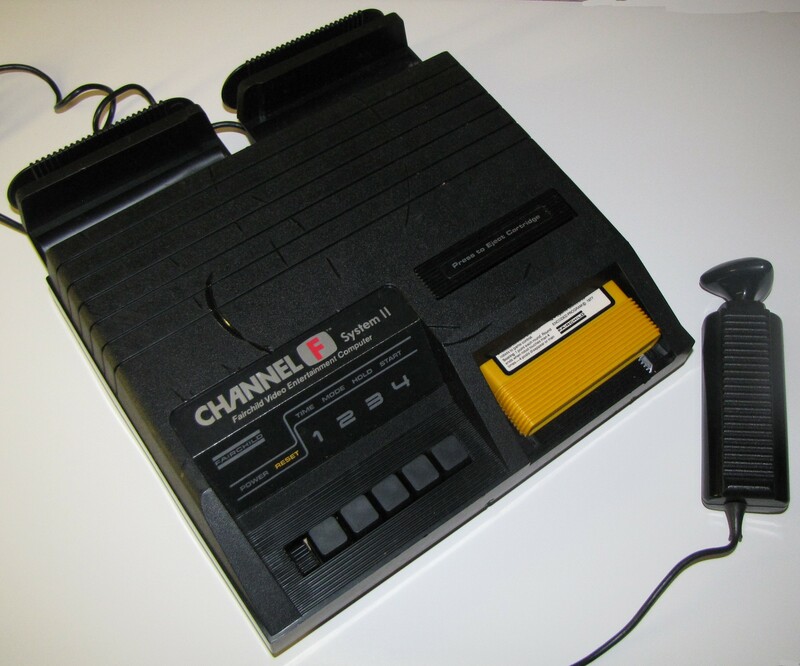 After the Atari 2600 came out, the Channel F limped along and underwent a redesign, but it could not be saved from it's notably inferior (and disturbingly RGB) graphics. In the end, only 26 game cartridges were released over its lifespan. 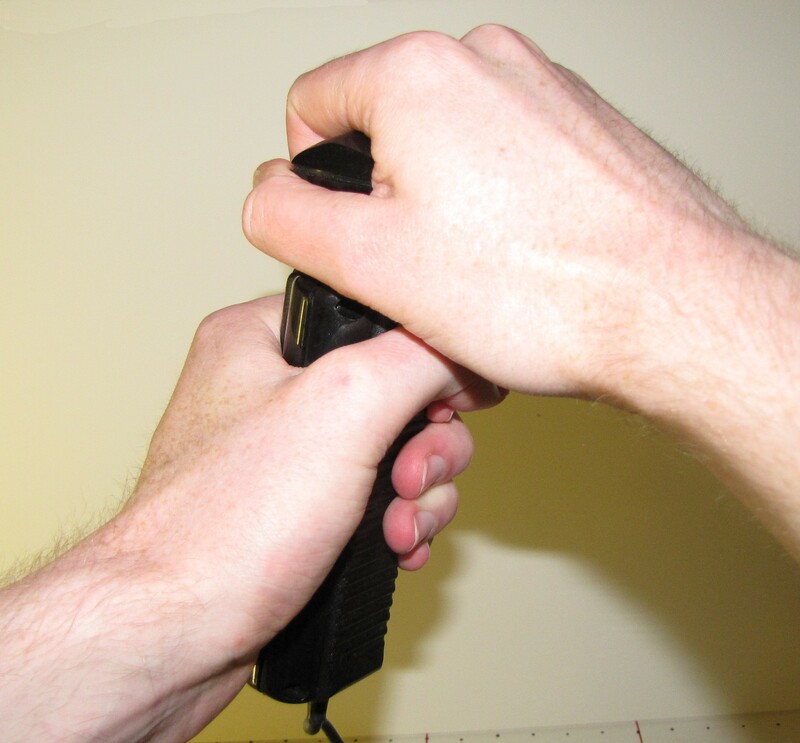 The system had two built-in games, Hockey and Soccer, both of which are Pong variants. 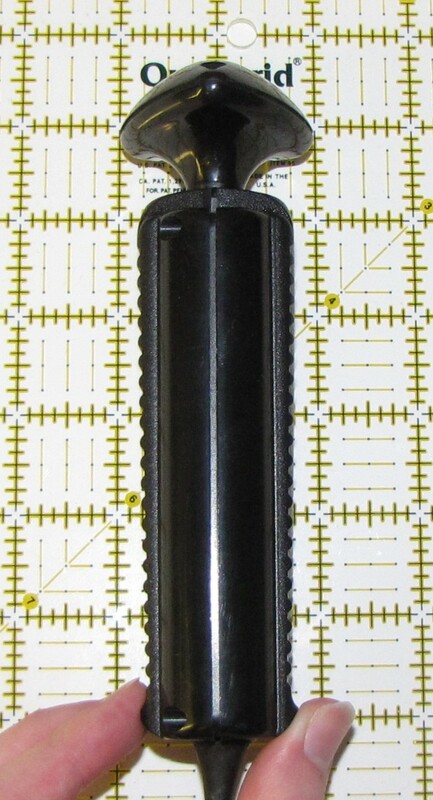 The Fairchild Channel F uses massive cartridges that are bright yellow in color. 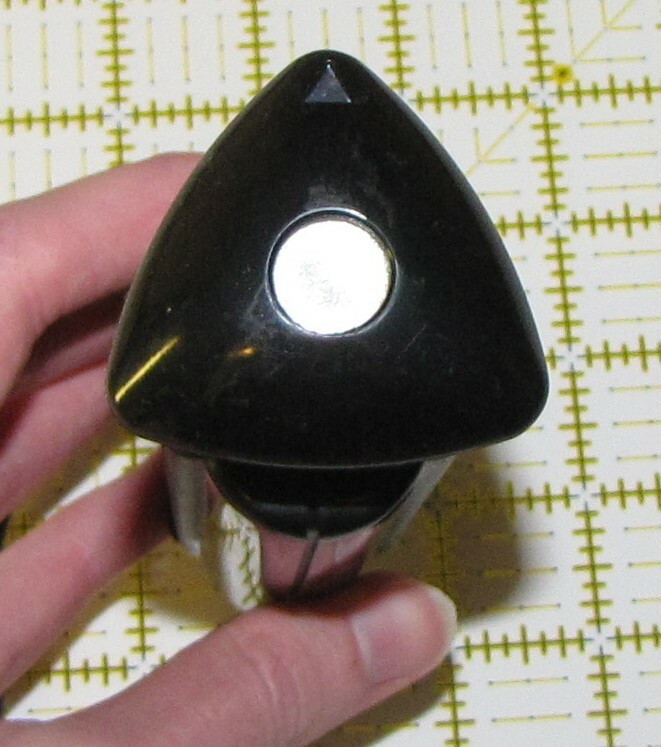 The contacts are hidden by a protective cover that moves out of the way when inserted into the system. 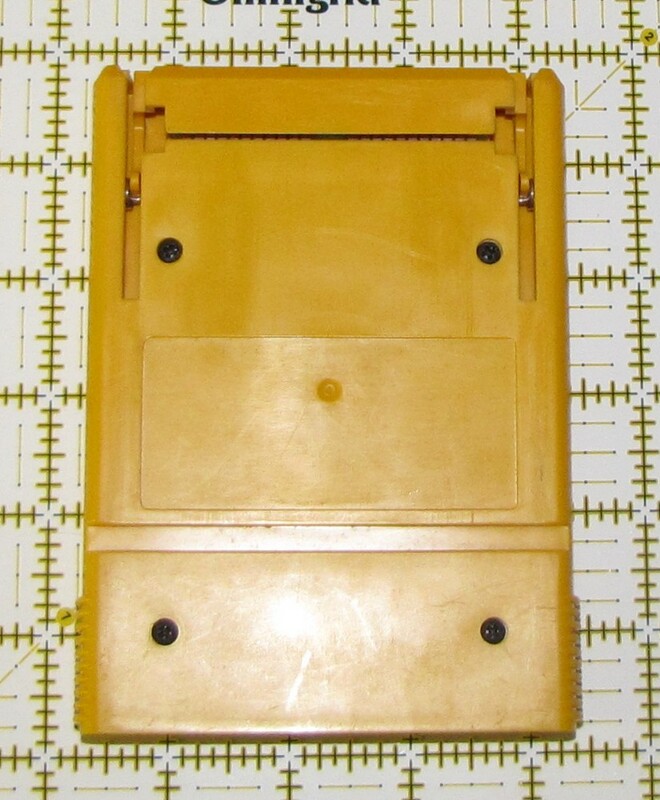 The cartridges are loaded into a slot in the front. 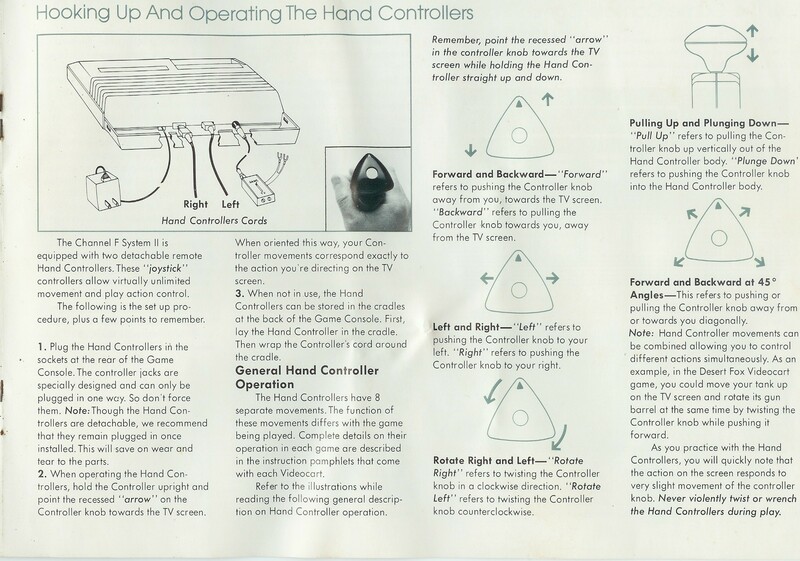 (The system manual likens it to loading an 8 Track tape into a player.) 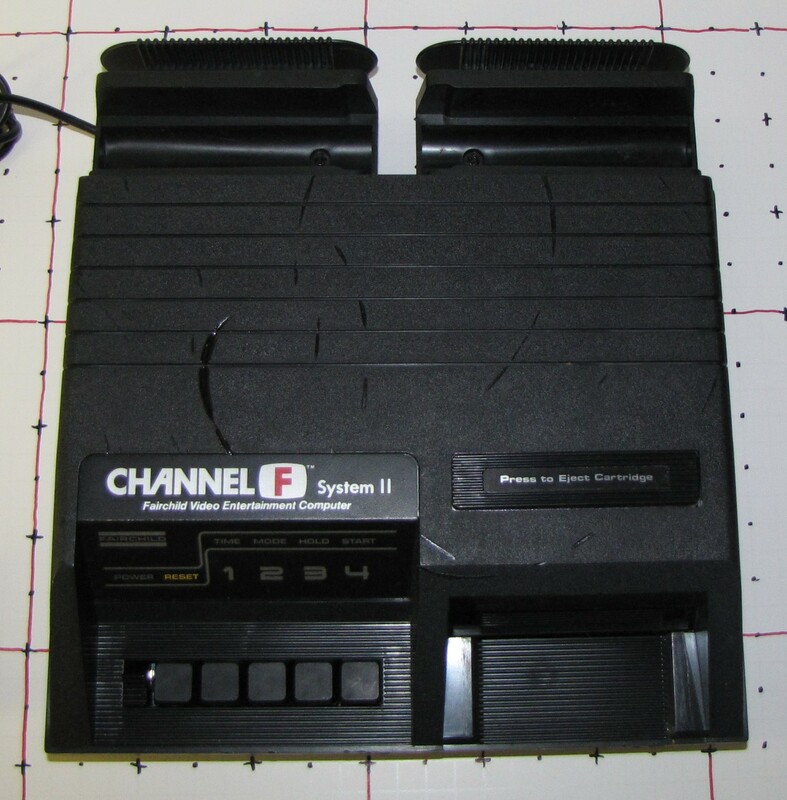 Interestingly, unlike pretty much ever other cartridge based console ever made, the Channel F directs you to turn the system on before you insert the game cartridge. 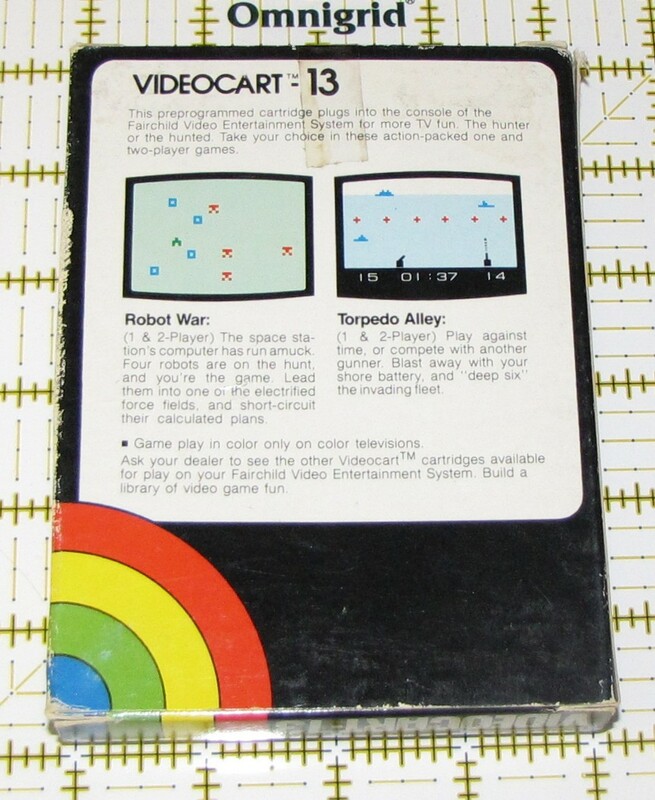 Some cartridges have brightly colored labels replicating the box artwork, while others will have a summary of the game's instructions. Many cartridges had multiple games on them. 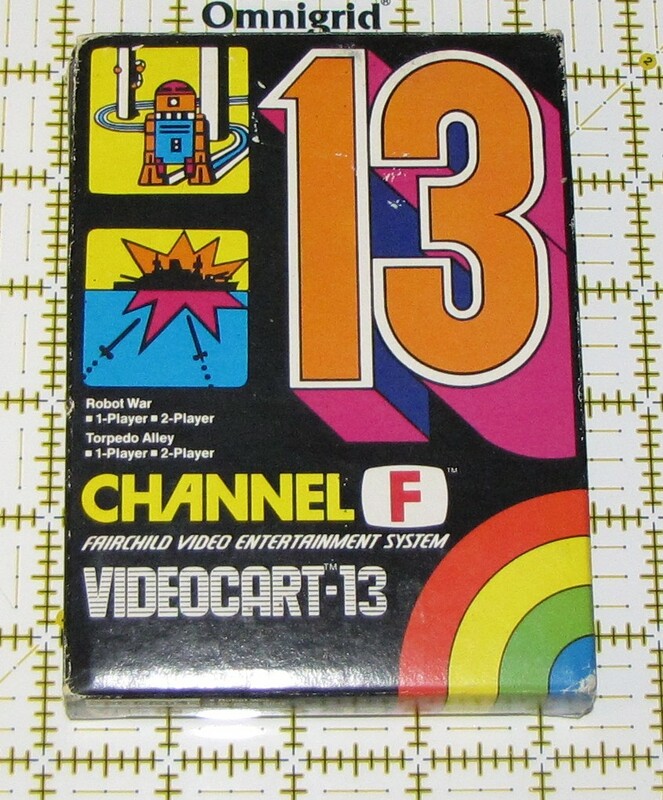 The Fairchild Channel F System II box is a product of the 70's, and I think that's about all that can be said about the top of the box... Around the edges are screenshots from pretty much every game ever released for the console. The Yellow Submarine called. They want their video game collection back. 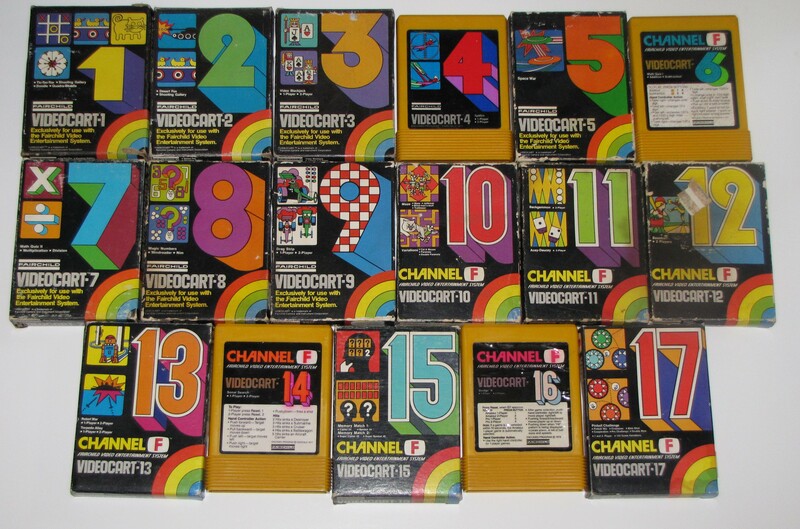 The front of Fairchild Channel F game boxes were generally brightly colored, with a rainbow in the lower right corner and several panels of artwork representing game play in the upper right. 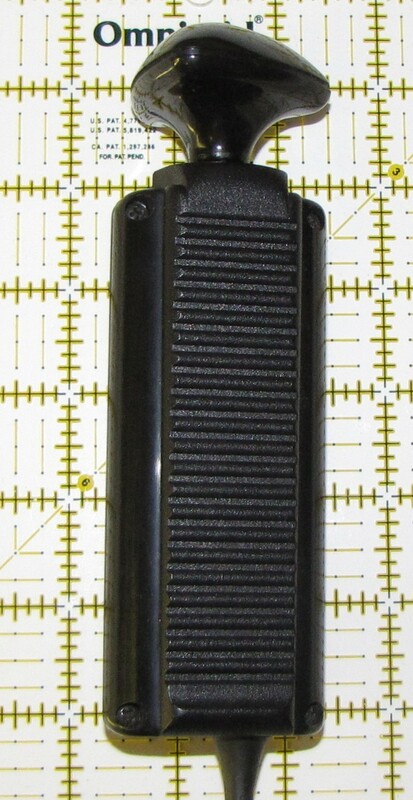 The most prominent feature on the cover was a very large, very bright, very bold, and very 3D number, indicating the cartridge's catalog number. 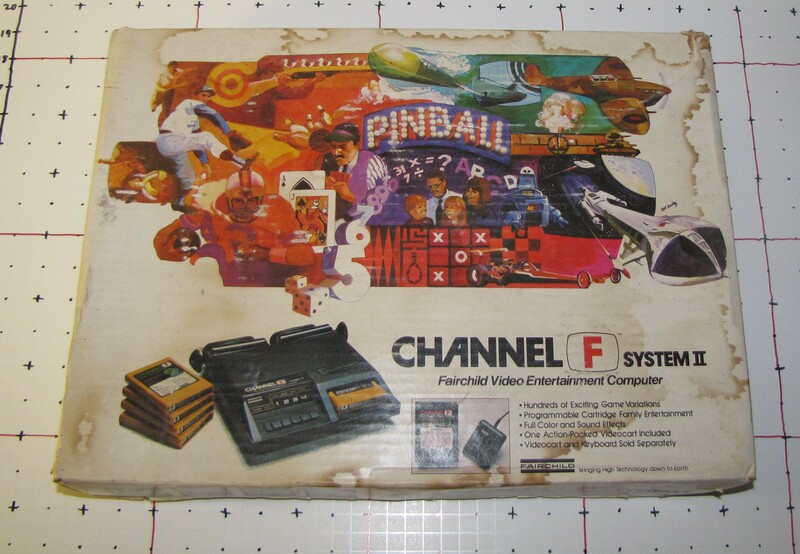 All in all, the front cover of a Channel F game looks like the artist came up with the design after watching the Sesame Street Number Pinball Sequence during a very bad acid trip. 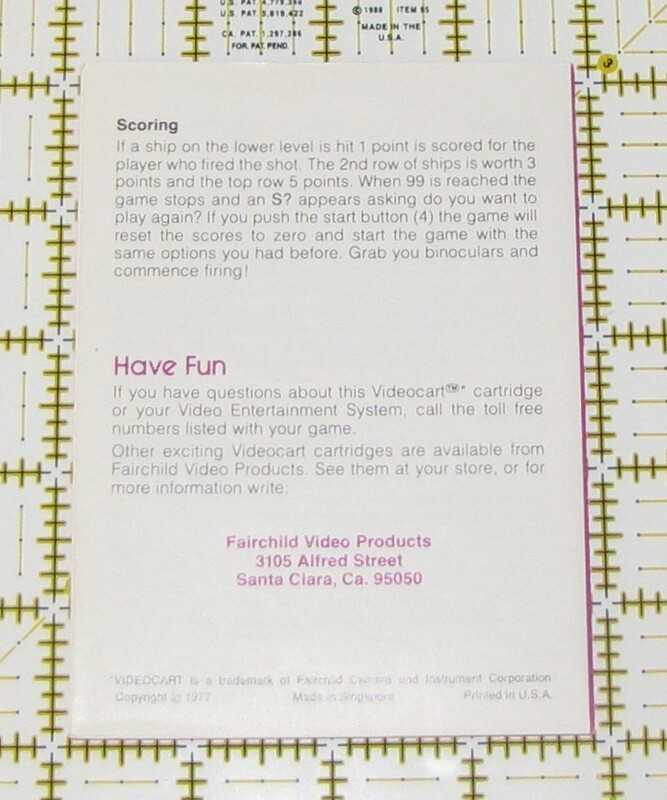 The back side of the box is much more normal, featuring a gameplay description, some almost authentic looking screenshots, and a reminder that the game will only be in color on a color TV.